Constructed using high quality pig split leather, the comfortable and flexible Portwest Mansuetus Leather Rigger Gloves A240 provide a high level of dexterity making them ideal for handling. Designed for comfort and breathability the soft inner lining provides increased flexibility allowing for long lasting comfort while working. 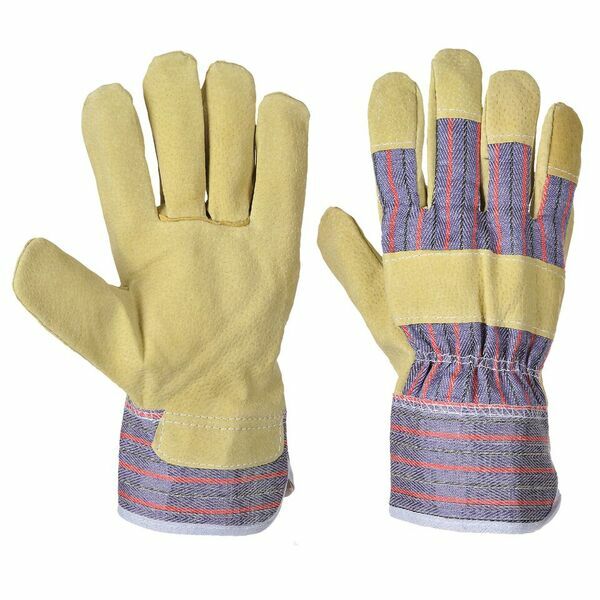 The Portwest Mansuetus Leather Rigger Gloves A240 are available in size 10.